Casino 1 Club is part of the GameTech group, which means that a caveat is necessary at the beginning of this review. In early 2016, GameTech were caught using pirated NetEnt software, which very much classifies as unethical business practices. It should be added that, at the time of writing, there is no suggestion that this group of sites still use pirated software, and there are no reports of any other unethical practices, but it is worth being aware of the history before committing to a site. With that out of the way. Casino 1 Club was launched in 2016, but still feels a little like a veteran of the online casino market. This could be to do with the sheer number of sites that popped up after this one did in 2016, and have continued to do so throughout early 2017. This leaves Casino 1 Club at risk of getting lost in the shuffle a bit when it comes to online casinos, because it’s hard to be noticed when so many other sites are trying to do the same at the same time. So, what does Casino 1 Club have to offer in terms of content and style to ensure that it can stand out amongst the sea of competitors? There’s nothing overly remarkable about the design concept at Casino 1 Club, but there doesn’t really have to be. 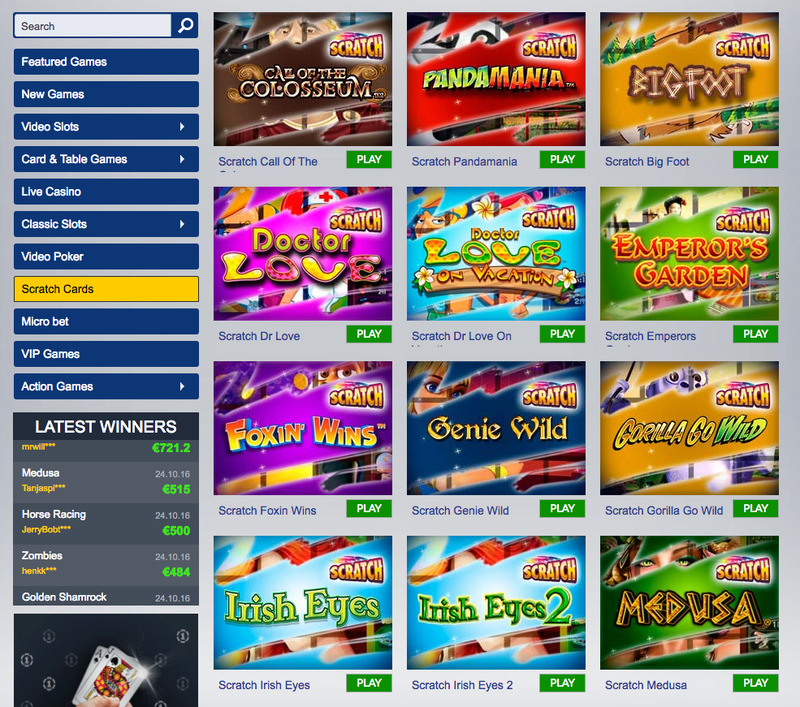 There are certain sites which have pulled off complex concepts and themes within their design, but the general rule is the simpler a site’s design is, the better it looks, and that’s certain the logic Casino 1 Club are using. 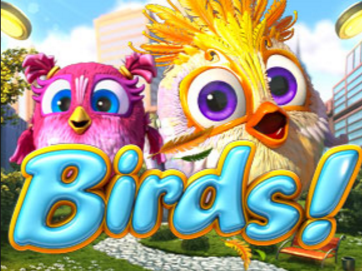 That isn’t to say that this site looks dull, because it doesn’t, the logo is simple, yet effective, the large banner at the top of the homepage switches through various images giving information about various promotions and games, but that is the end of bright colours and flashy images. Once you scan down the homepage, you are greeted with a simple background with a gently gradient grey colour, in front of which are various thumbnails that give you instant access to some of the site’s most popular titles. Allowing the design within the thumbnails to supply the colour for the majority of the page, and for the site, is a logical decision, ensuring that the colour scheme is not too much for players. With simple navigation and a subtle, efficient design theme, this isn’t an incredible looking site, but it is very pleasant to use. Simplicity may often be the best way in terms of design for an online casino site, but when it comes to gaming options, a lot needs to be on offer in order for a site to be in with a chance of seeing a good flow of players coming in, and staying. 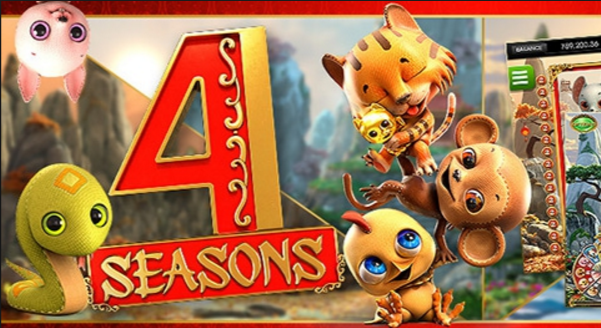 With titles from 1X2gaming, Amaya, BetSoft, ELK Studios, Extreme Live Gaming, GameART, GameScale, Nektan, NetEnt, NextGen Gaming, NYX Gaming, and Thunderkick available at Casino 1 Club, you know you’re going to have a good amount of choice, which is necessary. You’ll find a strong selection of slots, from the brand new to the old favourite, as well as a variety of table and card games, a live casino, scratch cards for the instant win fan, micro bet games, and much more to be found here, guaranteeing that whatever your personal preferences are, they’ll be something here to suit your taste. 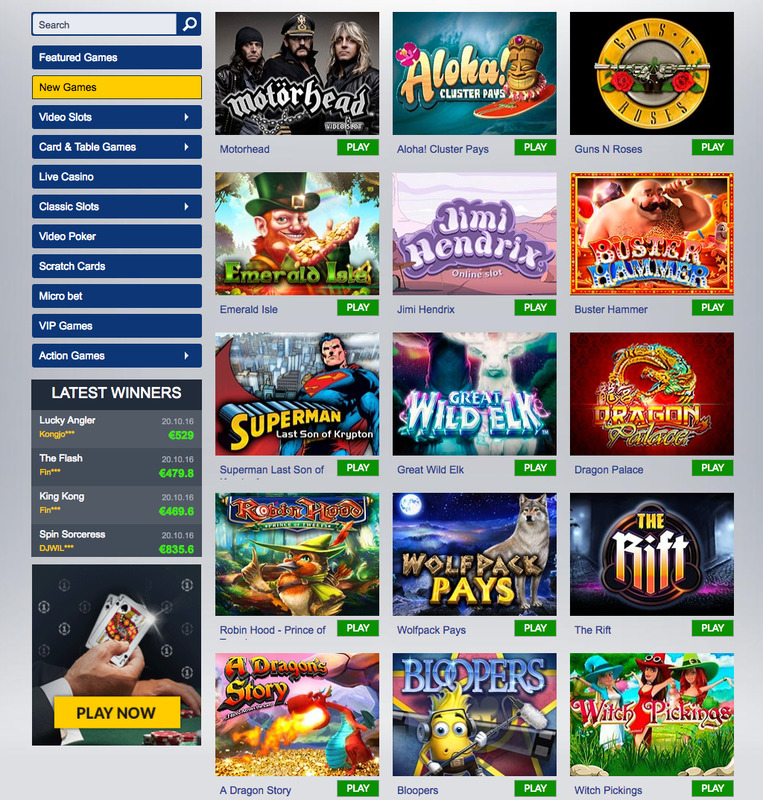 Casino 1 Club’s place in the GameTech group means that a certain degree of trepidation is suggested, but if you’re comfortable that what’s in the past will stay there, this is an excellent site to consider.